Note: We were provided with a complimentary screening for this movie. All opinions are my own. The phenomenon that kicked off the world singing about how “Everything is Awesome!” Is back, and while it is an adventurous, heartwarming story about how “Everything. Was. Awesome” and is now a story of how “everything is not awesome”, let me reassure you now – this movie, the sequel to 2014’s The LEGO Movie, is indeed… wait for it… AWESOME. This is my spoiler-free review of The LEGO® Movie 2: The Second Part. The LEGO® Movie 2: The Second Part is a solid movie that picks up right from the moment its original story left off, and takes us on a brand new adventure that still finds a way to surprise and amaze – Specifically, in ways I would not have imagined possible in a sequel following a movie that ends with such a surprise on what is actually going on in the world of Emmet. It does this better than I could have asked in any sequel: The LEGO Movie 2 fully embraces the audience already does know what is going on to control the world around Emmet and his friends, and runs full speed ahead embracing this knowledge. By doing so, The LEGO Movie 2 feels completely different in ways than its original film, self-referencing itself and making all new kinds of jokes to its own situation, that it could not have in the first movies until its apex where you find what all is really going on. 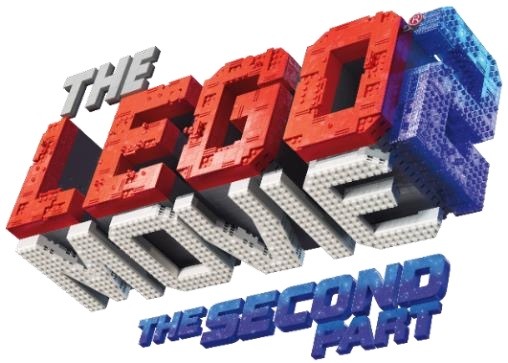 I could not have asked for better in a sequel like this – and yet, by doing so I would have to highly recommend anyone watching the LEGO Movie 2 make sure to watch 2014’s The LEGO Movie first, and if they haven’t seen it recently – go watch it again first. While there is enough general fun humor, not to mention pop references GALORE (especially if it has ever been a franchise created in LEGO! ), you’ll certainly appreciate this movie so much more if the various character backstories are fresh in your head walking in to this sequel. That said, I was very pleased with how this movie appreciated what has happened to each character with the turn of events that transition from the first to this new movie, how they have each adapted (or perhaps not adapted?!) to the change in environment and the adventure to come through this film. I have to applaud the writers of The LEGO Movie 2 for clearly taking the time to embrace what each character would become in the events between these two movies, from Emmet, to Lucy, Benny, Unikitty, LEGO Batman, and all the others from the original (I’m talking to you, Mrs. Scratchen-Post!). And rest assured, we are equally at home with newcomer key characters like Rex Dangervest (without spoilers, let’s just say this guy is legit the embodiment of every non-Emmet character voiceover master Chris Pratt has ever played on the big and small screen!! 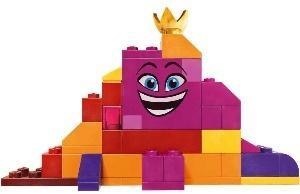 ), and Queen Watevra Wa’Nabi (voiced by Tiffany Haddish, this new character embraces a level of character personification with LEGO that I remember doing as a kid, without the need for traditional minifig bodies to lock them down – would you believe in this film she manages to shapeshift into 40 distinctly different looks?! Love it!). Beyond our lead roles, The LEGO Movie 2 also does well to embrace the vast world of LEGO itself, especially its huge range of both original and licensed characters and universes. 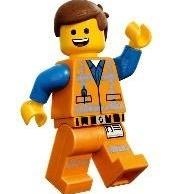 Of its 523 unique characters in the movie, kids of all ages who have ever played with LEGO are guaranteed to find a smile in even niche references to LEGO characters they may have long forgotten about, or never knew was ever even made. Beyond that, as mentioned there are pop culture references that are sure to delight just about everyone. There was one particular reference to an entire list of franchises all related to a particular theme that made laugh out loud SO much, along with the laughter of fellow adults around me Which reference it is I’ll omit to avoid spoilers, but I so wish I could call out right now! Pop culture fans need to watch this movie, just to join in with me on this particular joke! I’m smirking right now typing this several days after my screening, thinking back to this particular reference. And in the end, that’s what this movie is mostly about. It fully acknowledges the jokes and self-references to the lifestyle of LEGO that makes it so great and runs with it. And while the first movie did this so well, The LEGO Movie 2 takes it to a whole new level by further acknowledging that the audience now knows what is truly going on in the greater ecosystem and takes both its emotional rollercoaster and hysterical humor full blast using this knowledge. I could not have asked for any better in a sequel – because The LEGO Movie 2 does exactly what the first LEGO Movie has done with embracing why we as kids and kids-at-heart love about the play of LEGO, and continues to run with it while still managing to surprise us with its plot. My ten year old summarized his thoughts on the movie best, describing his thoughts on the movie as “so funny, but still found a way to teach us a great lesson. 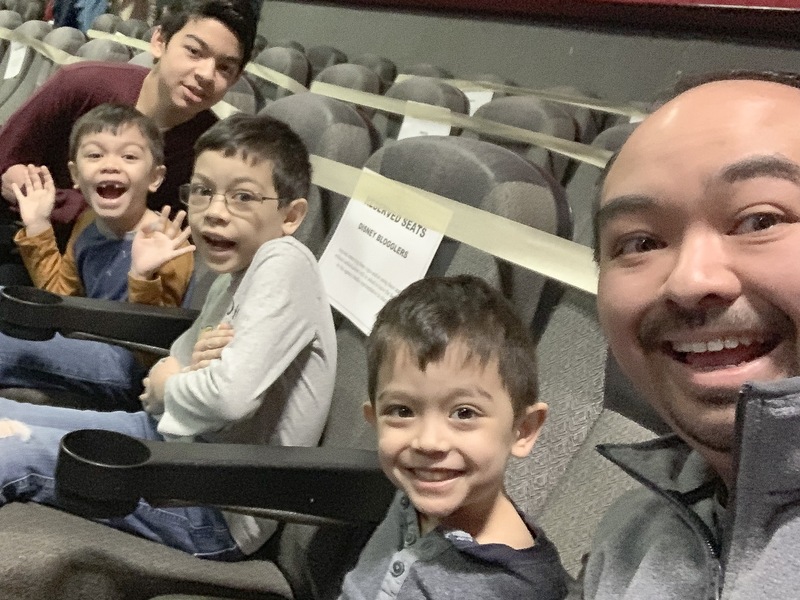 And its about being nice to your family, so that’s even better!” The LEGO® Movie 2: The Second Part is a family-friendly film that is worth a watch in theaters, as well as ownership when it later his home video. It complements the wonderful story of The LEGO Movie, and vastly expands its universe in the way only LEGO can. Oh.. and if you thought Everything is Awesome was catchy, wait until you hear the soundtrack in this film. Remember how I said this movie fully embraces what made the first movie so great? Warner Animation Group managed to apply this to their “catchy” songs in this movie in the most self-referential way possible too! Get your Amazon Music / Spotify / Apple Music playlists ready folks, your kids will be asking you to playlist songs from this too (and if you’re like me you might hit play on these songs even without the kids around).